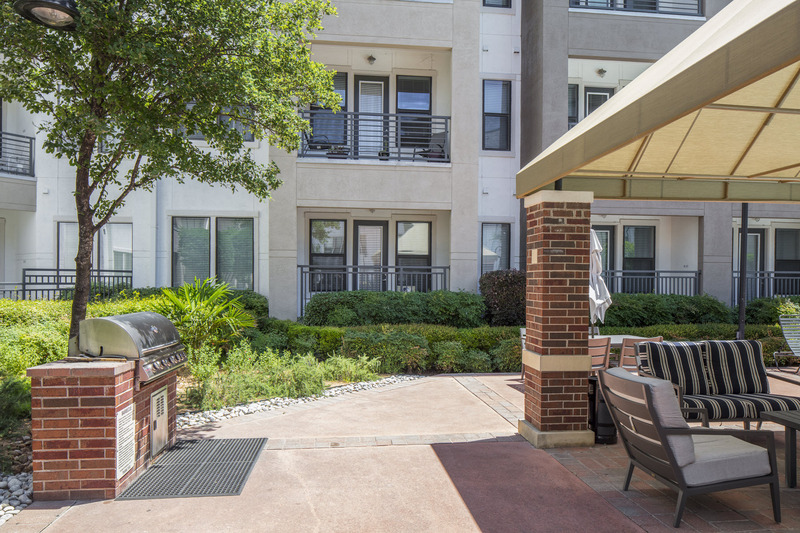 Enjoy luxury apartment home living in the ideal Las Colinas neighborhood. 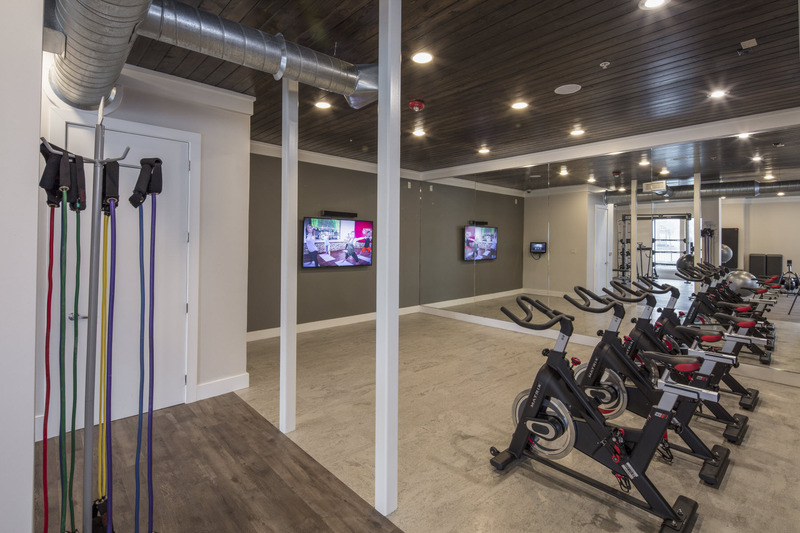 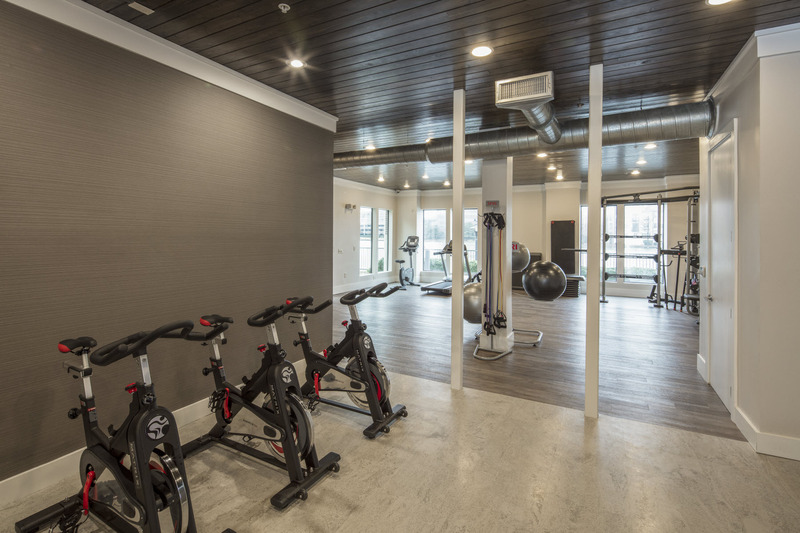 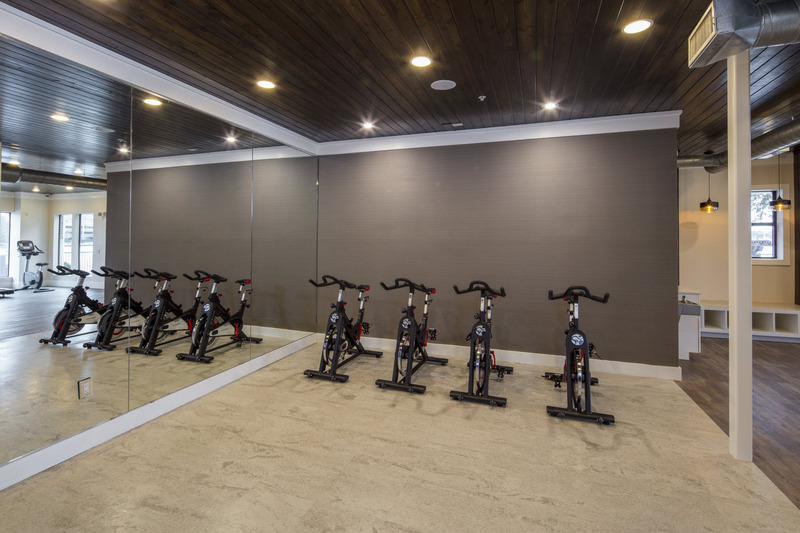 IMT Lakeshore Lofts is ideal for guests who have an active lifestyle. 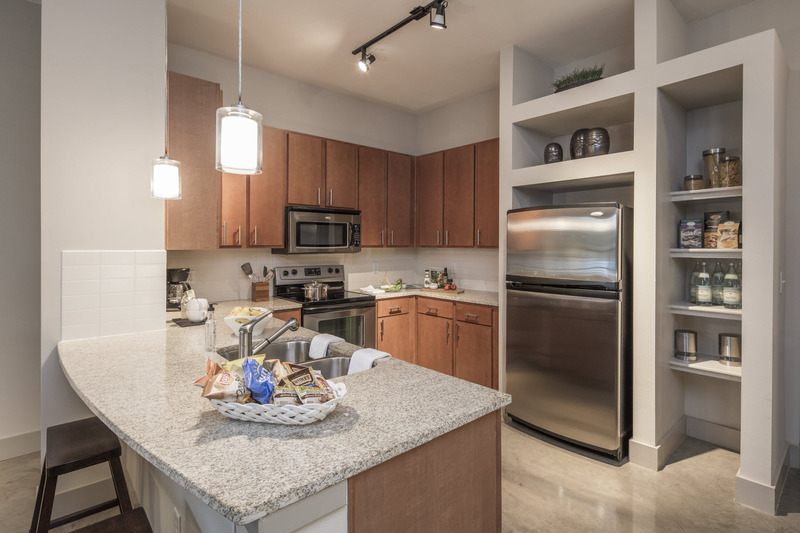 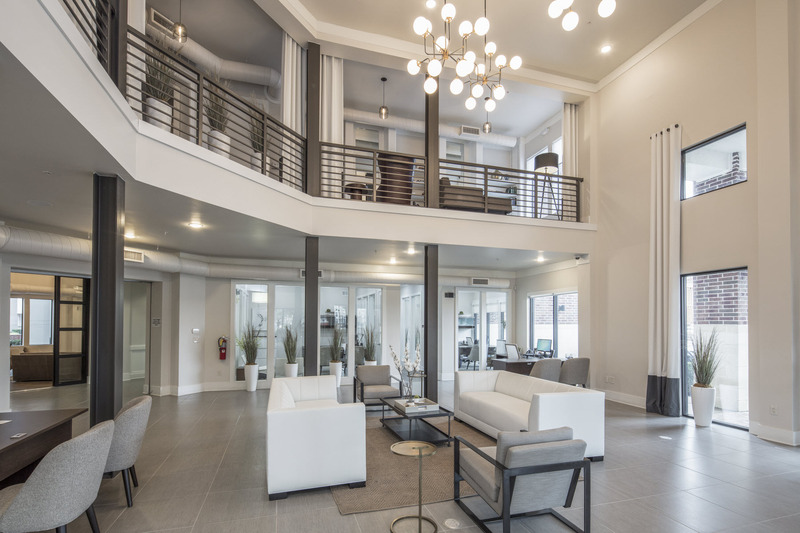 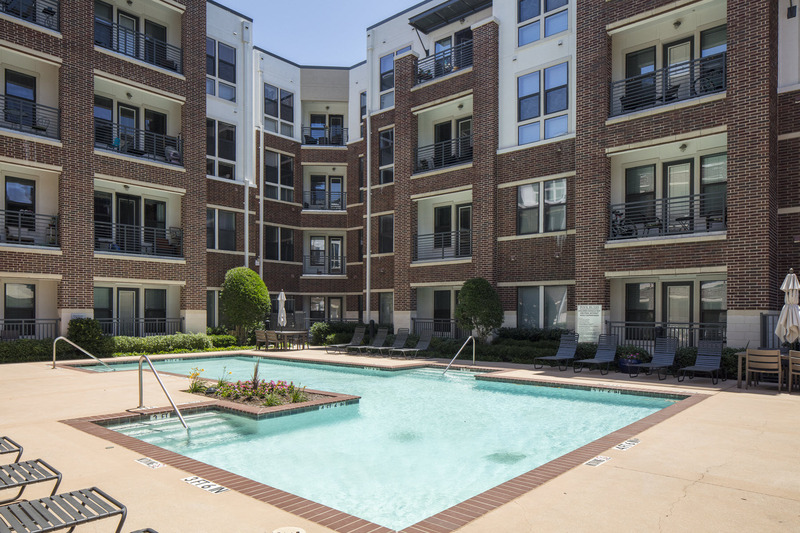 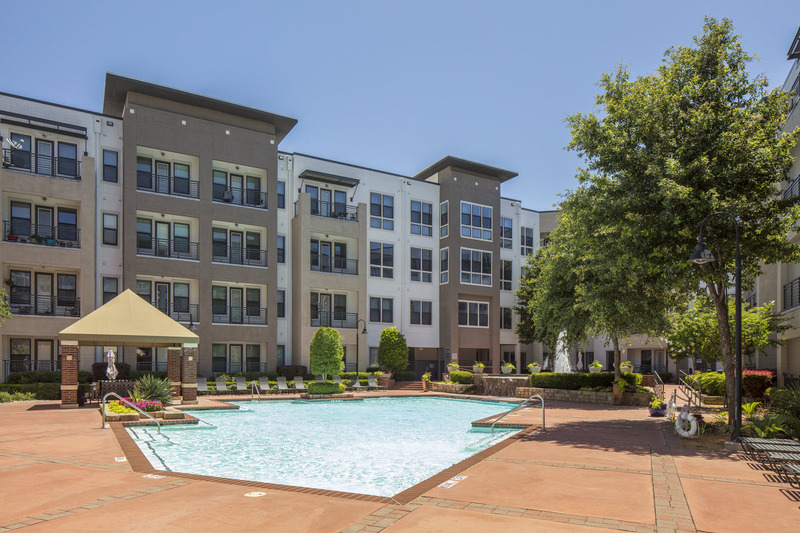 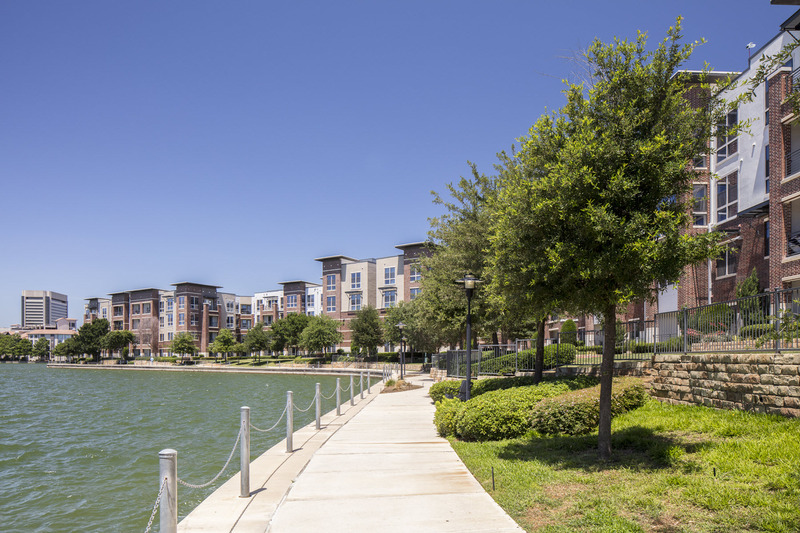 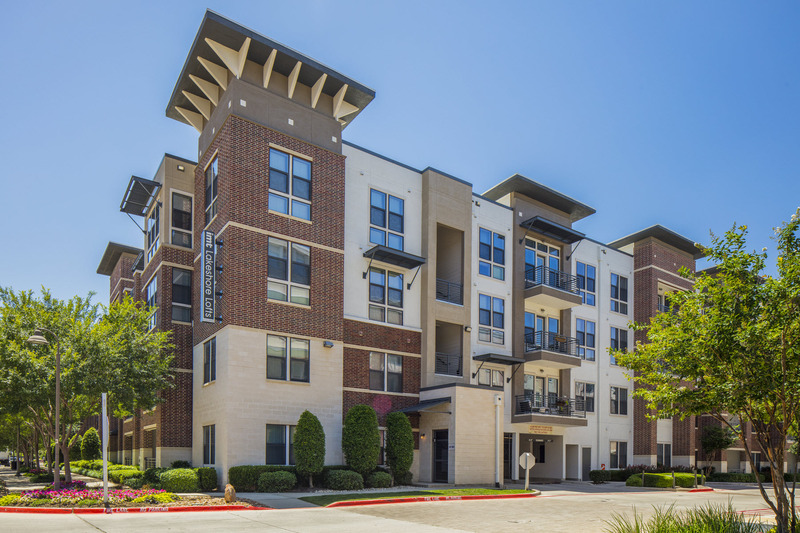 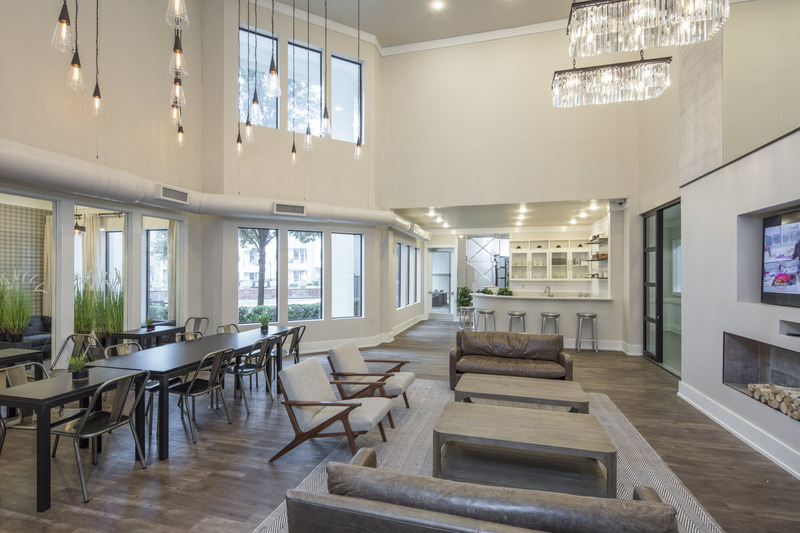 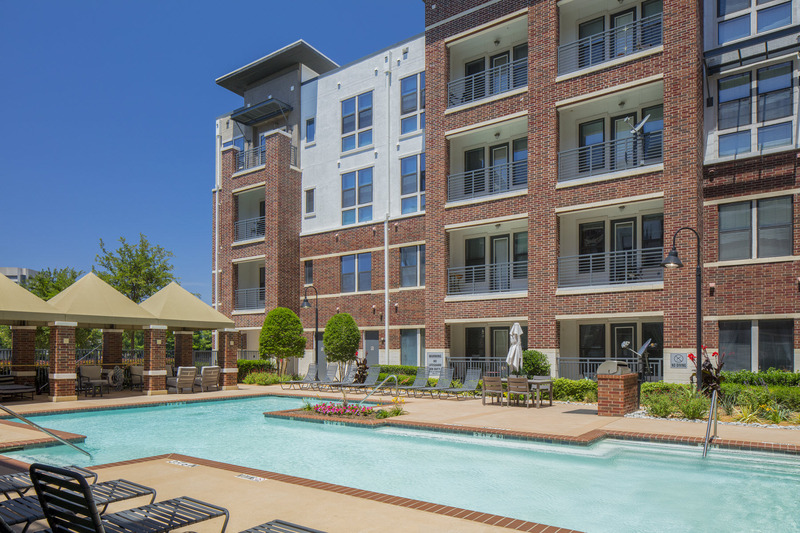 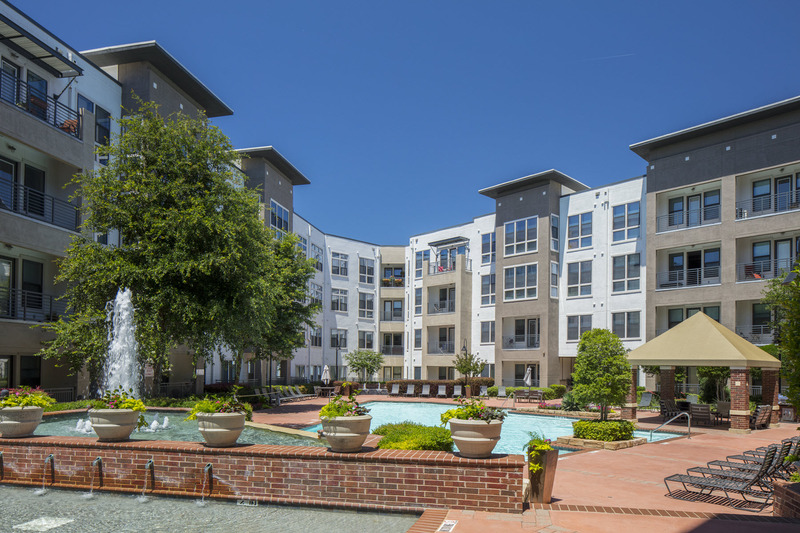 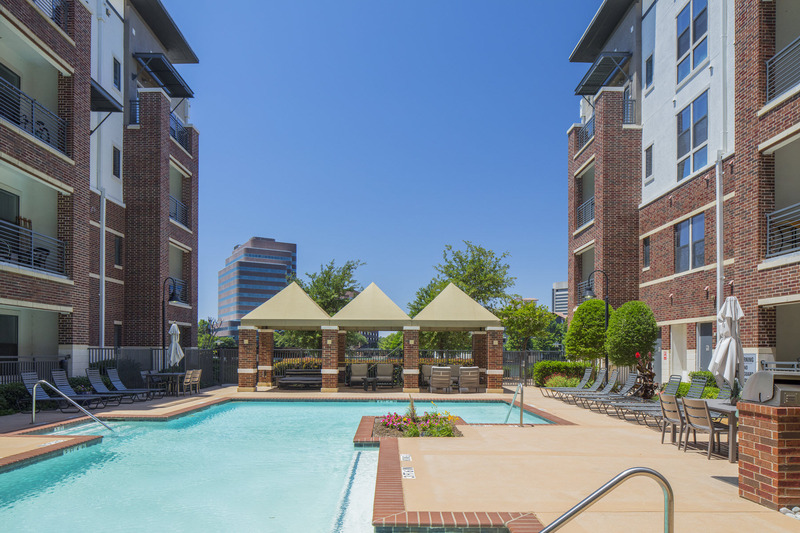 Situated on Lake Carolyn with direct access to the Waterfront Promenade, a short walk to the DART Light Rail Station, and Campion trail access to 22 miles of hiking and biking trails, it will be easy to call IMT Lakeshore Lofts home. 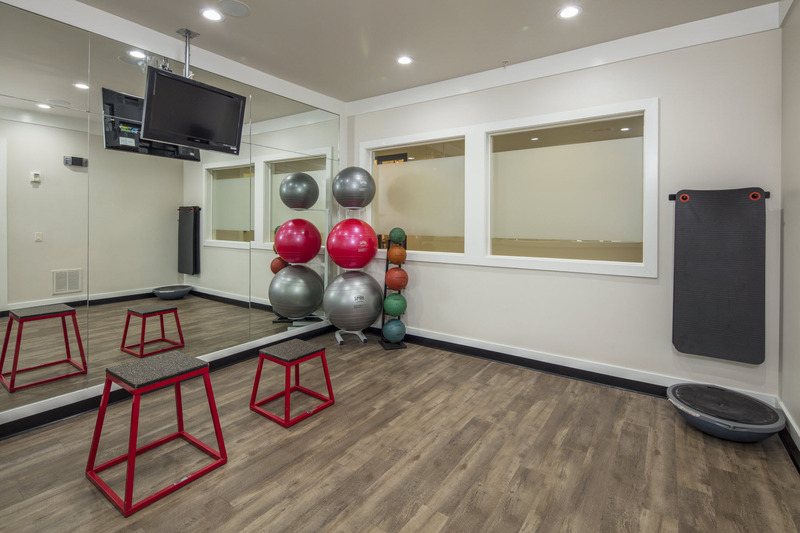 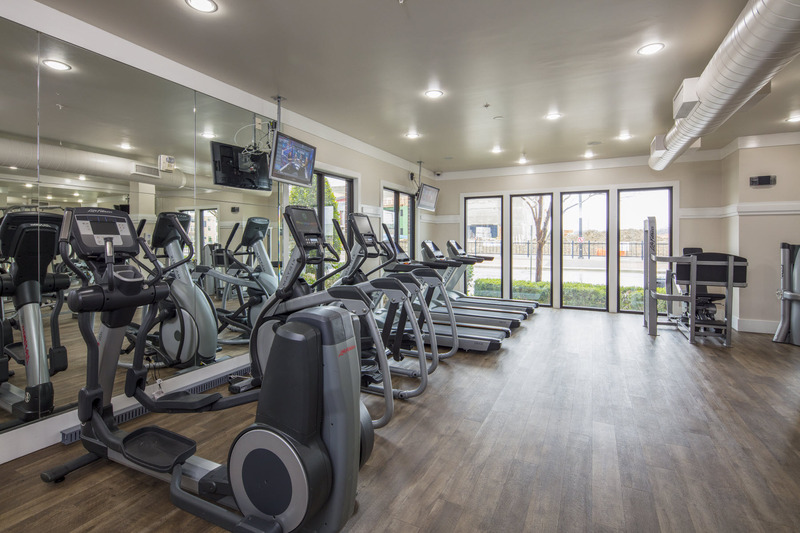 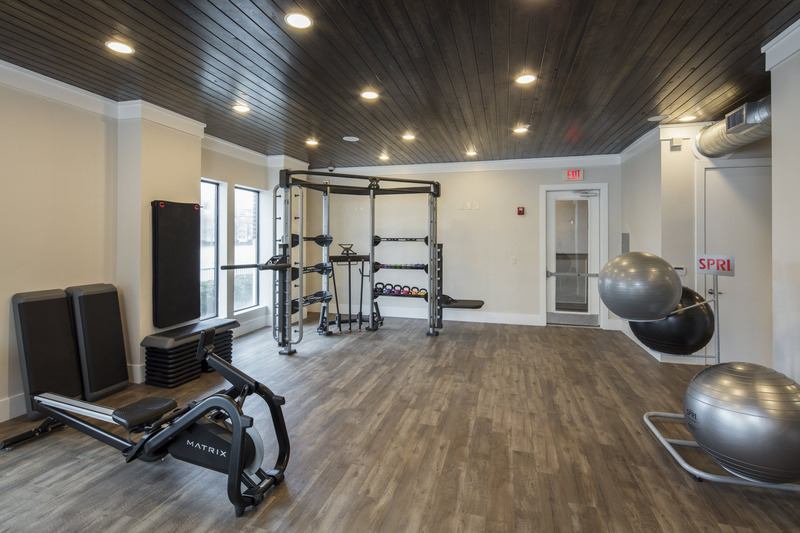 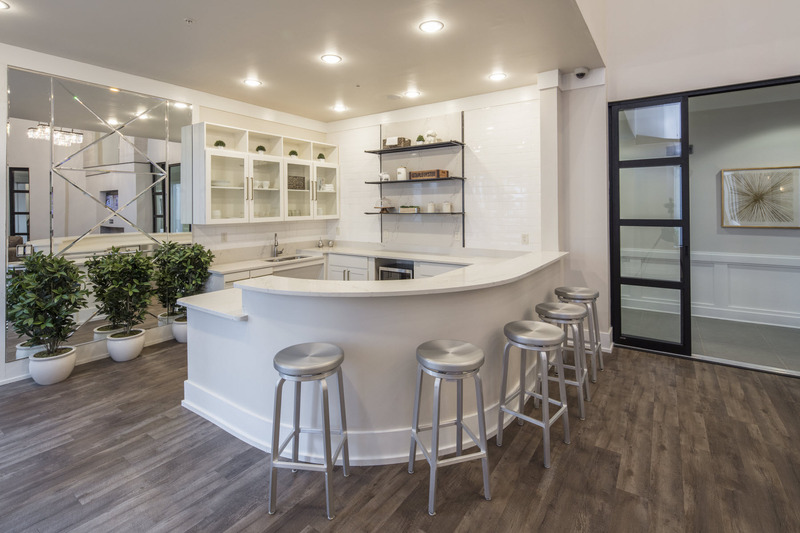 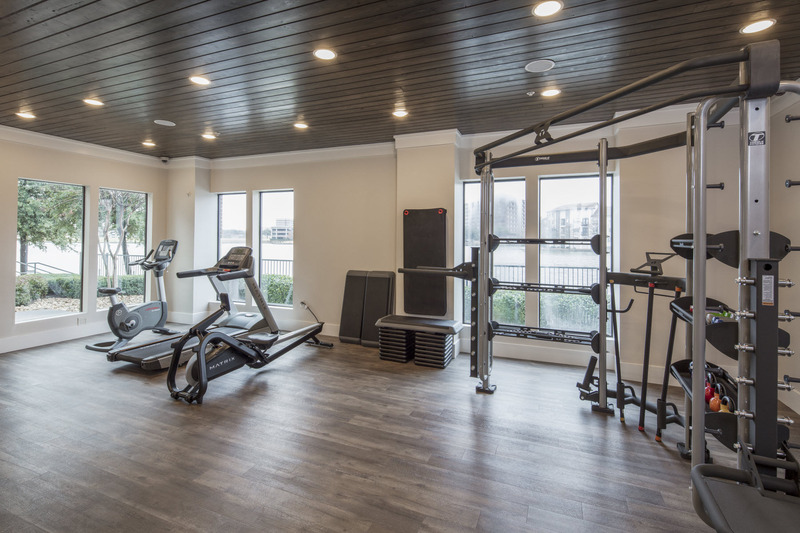 Come home to modern features and an abundance of community amenities that range from two Fitness Centers to a Media Center. 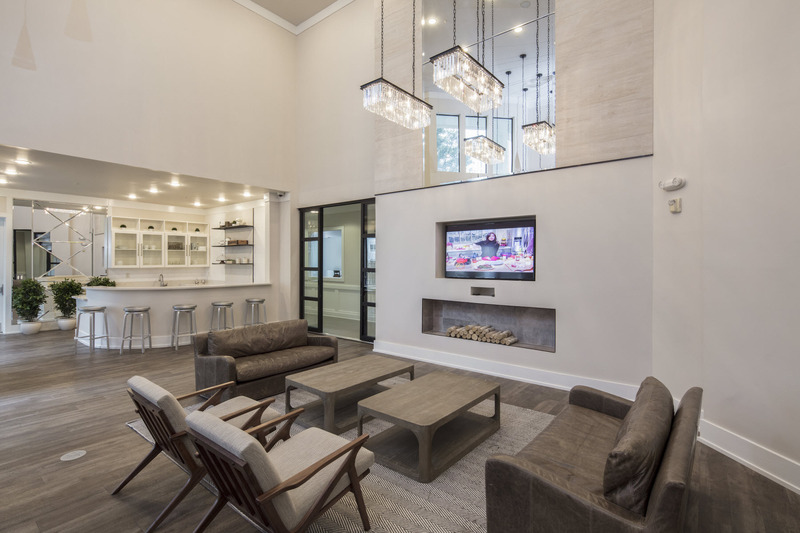 Our interior standard upgrades such as stained concrete flooring and trendy exposed piping, radiates luxury. 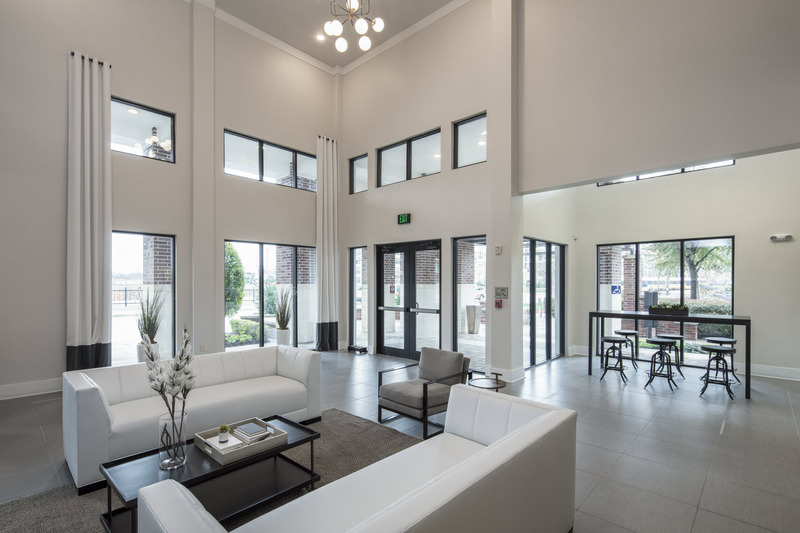 Escape to IMT Lakeshore Lofts where peaceful and luxury living awaits.